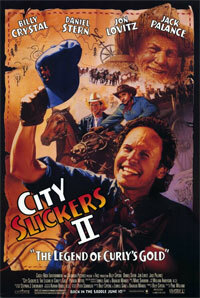 The second part of City Slickers begins after the death of Curly. It is the 40th birthday of Mitch Robbins (Billy Crystal) and the day begins quite good until he returns home (after a hard day at the radio station) and finds his brother Glen, the black sheep of the family, in his sofa. Nevertheless he is about to have a wonderful birthday-night with his wife when he discovers a treasure map of Curly by chance. Together with Phil (from the first part) and unfortunately with Glen he tries to find the hidden gold of Curly's father in the desert of Arizona instead of attending a meeting in Las Vegas. 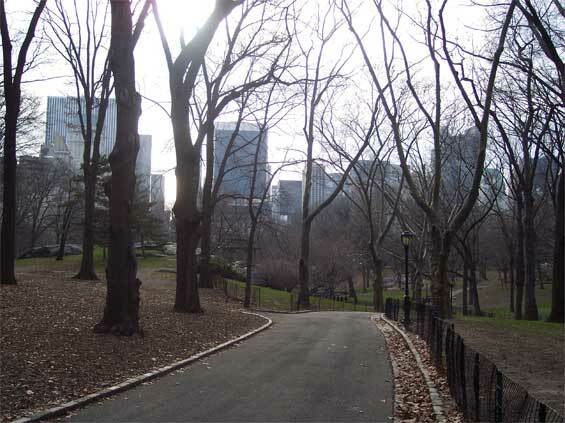 The adventurous journey reveals many surprises until everything seems to be over when the map gets lost.